In 1983, Anna Jeffreys founded the eponymous Anna Jeffreys Interior Design and Decoration. Inspired by Anna's rich South African, French, and Irish heritage, the company worked at first across London and then internationally, designing interiors and furniture using the beautiful patterns and fabrics. 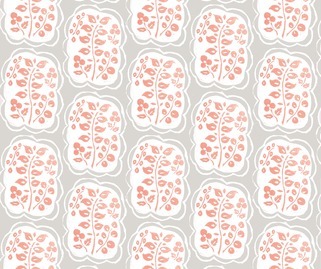 In 2013 Anna launched an initial range of wallpapers, having enrolled on the Prince’s Initiative for Mature Enterprise course. Her designs were launched and in recognition of successfully completing the PRIME course, she was presented to HRH Prince of Wales. This first collection was met with great enthusiasm and has been showcased in several installations at Chelsea Harbour Design Centre. 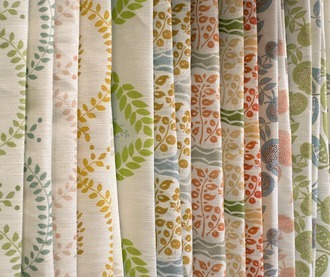 Five years later Anna’s patterns are available as both wallpaper and linen and are for sale across the UK and US.